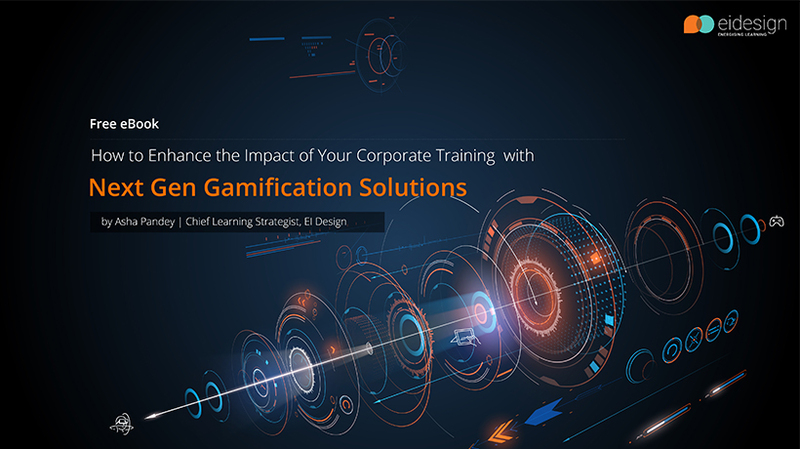 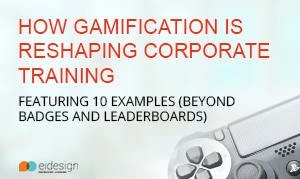 This free eBook, How to Enhance the Impact of Your Corporate Training with Next Gen Gamification Solutions, provides insights and examples that you can use to step up the motivation, engagement, and impact of your corporate training. 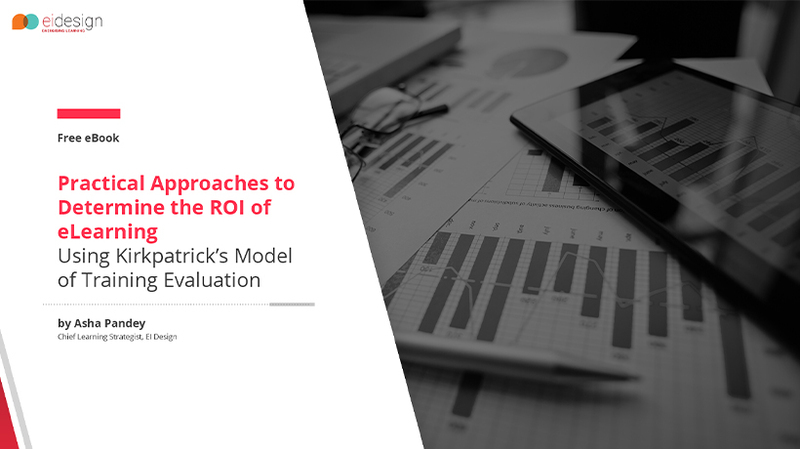 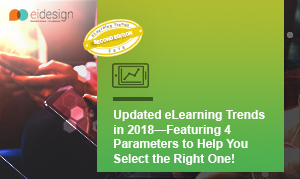 This free eBook, Free eBook: Practical Approaches To Determine The ROI Of eLearning – Using Kirkpatrick’s Model Of Training Evaluation, provides practical tips that you can use to measure the effectiveness of online training, leading to the ROI on your training spend. 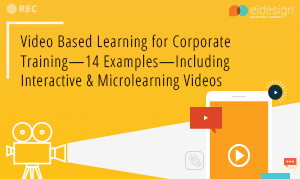 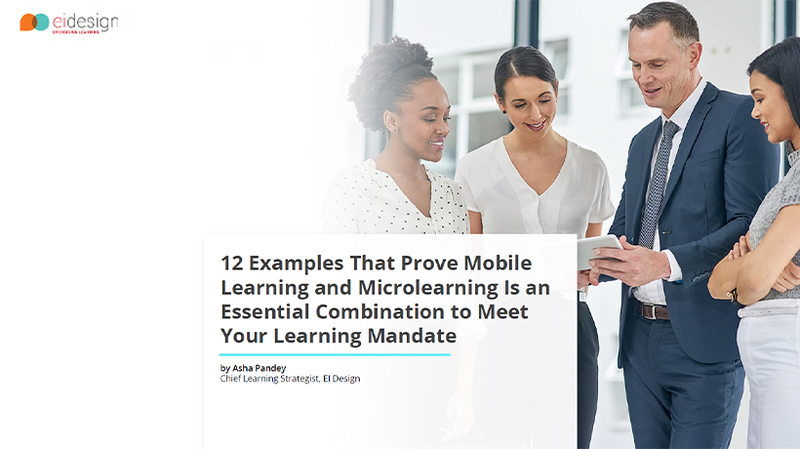 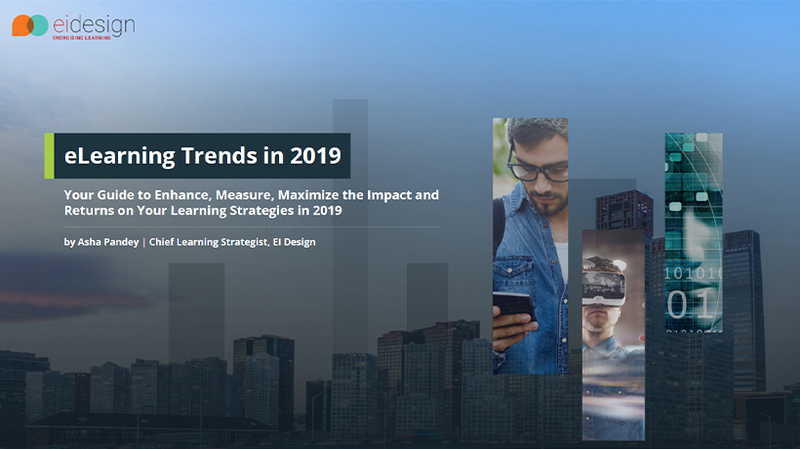 This free eBook helps you use engaging and immersive learning strategies including Virtual Reality (VR) to boost the impact of your Induction and Onboarding training, making it beneficial to both the employees as well as the business.